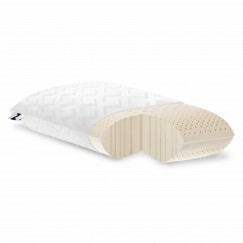 Get a great nights sleep with the NEW Serta iComfort TempActiv Pillow. With the use of responsive, conforming memory foam and Serta’s new breakthrough TempActiv Gel technology, this pillow provides exceptional cooling comfort and pressure relieving support. 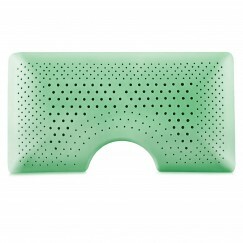 This pillow is ideal for back and side sleepers and matches well with any Serta iComfort Foam mattress. 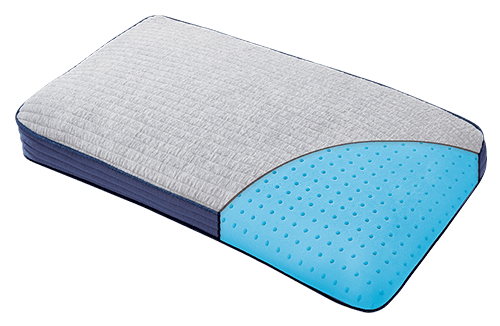 TempActive Gel Memory Foam- Infused with both supportive gel and TempActiv gel technology, this foam helps provide conforming support while capturing, storing, and dissipating heat away from the sleeping surface and your neck and head.